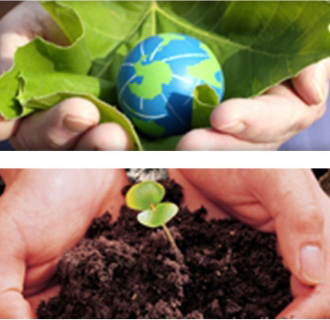 Solar business since 2004, HANN strives to be one leading globally energy-saving solution provider in China. 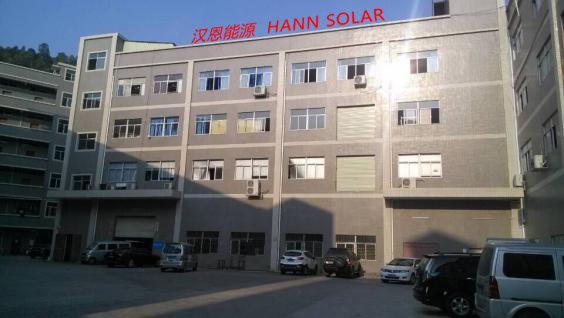 So far, with carrying out ISO9001:2008, ISO14001:2004, OHSAS18001:2007 system and working on ERP system,HANN has focused on the R&D,production,marketing & service of solar products whose factory (approx. 3000m2) locates in Dongguang,China. We have an independent R&D center of about 10 staff who are the experts in optics, circuits design, solar pv research, software, structure, electricity, and other technical field. Moreover,we have obtained 5 patents & 5 software copyrights. Service is one kind of HANN culture & brand.